3 newbiuld ground floor retail units available in modern residential area to the west of Newcastle city centre. 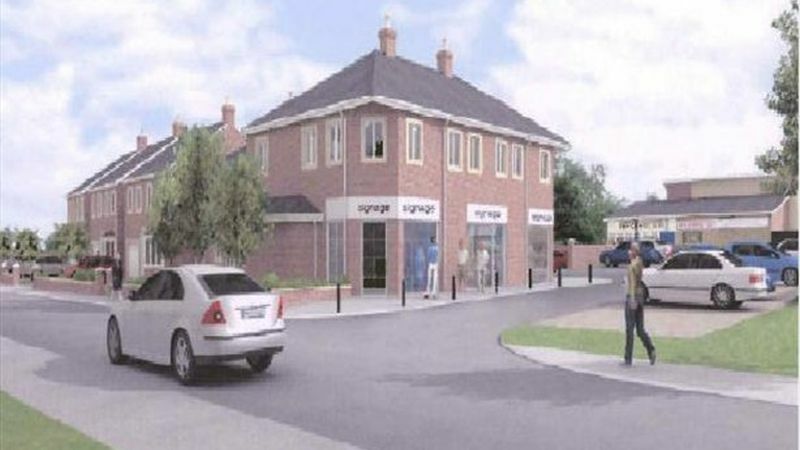 The units, which will be available around Easter 2008, will offer clear ground floor retail space and are available for a variety of Class A1 uses. Each unit has a sales, storage & kitchen area. See pdf for further details.